Angela joined Sheffield in 2011 and has extensive experience in a variety of EA/PA support roles, both here and overseas. 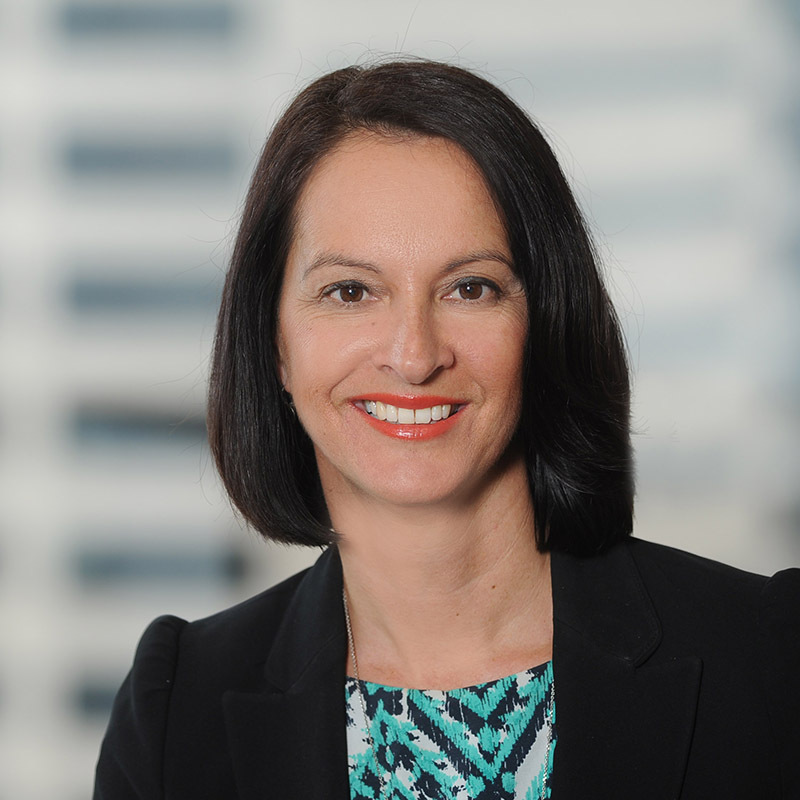 Angela originally joined the Auckland Office in November 2011 as a Personal Assistant. In 2014 she was promoted to Personal Assistant to the Executive Director and DDI Co-ordinator for the National Organisational Development Team. After a short time away completing her studies in the Real Estate and Property Management industry, Angela joined the North Island team once again. Currently offering professional assistance to several Senior Consultants in the successful completion of senior executive assignments, Angela is also responsible for managing our client digital advertising.